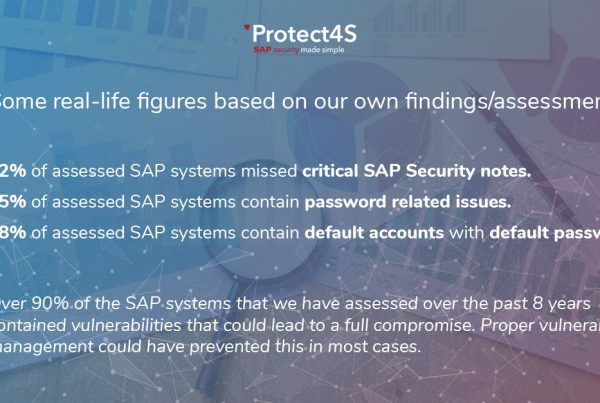 Over 95% of the SAP systems we have assessed over the past 7 years, contained vulnerabilities that could lead to a full compromise. Proper vulnerability management would have prevented this in most cases. But we see customers struggle with applying SAP patches over and over again, while this is one of the key areas for proper protection of business critical systems like SAP systems are. But if you want your business to thrive, your level of protection should match your level of innovation and speed of business. If not; your systems might fall prone to Sabotage, Fraud or Sabotage. When confronted with the struggle customers face in this area, we were challenged to find a solution for this problem. And here we are, with a simple, yet powerful solution; automate the things! 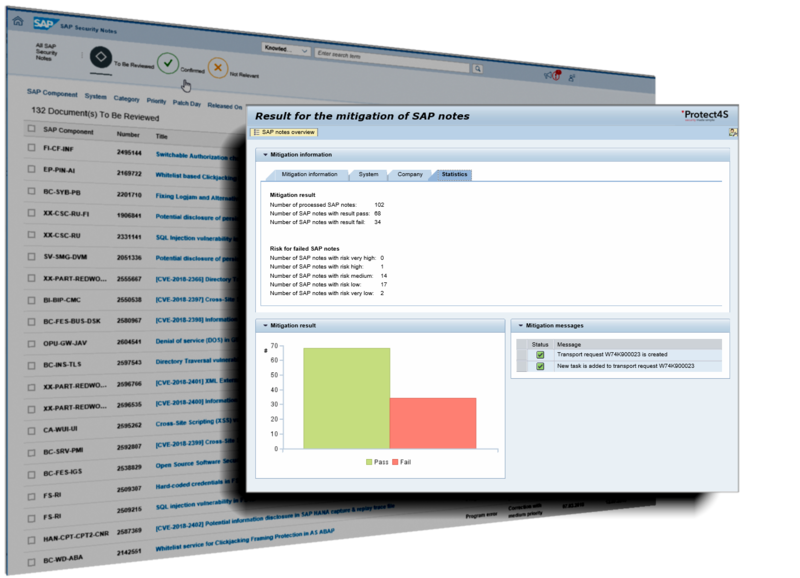 We found a way of applying 50-75% of SAP ABAP Security notes automatically, leading to a significant reduction of boring, repetitive work for your SAP basis team. Saving you time and money. Previous PostProtect4S is expanding internationally! Next PostCan SAP Security Notes be used for creating exploits?